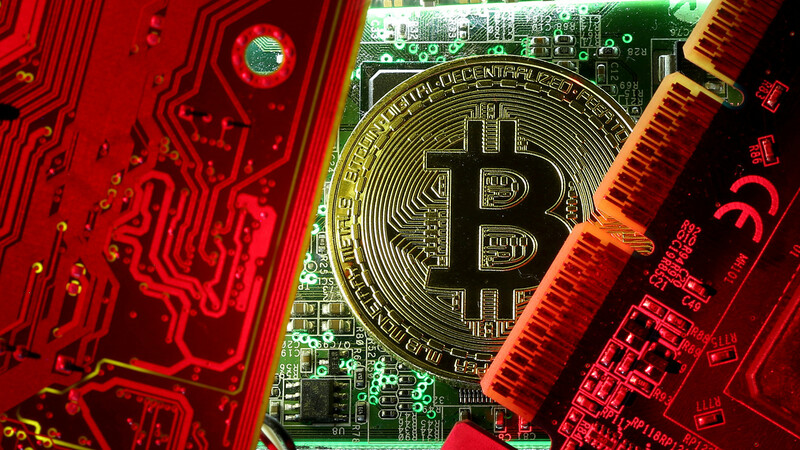 Bitcoin prices were mostly unchanged on Monday, extending the subdued period for the best-known digital currency, but keeping $3,000 in sight. was fetching $3,429.57, up 0.2% since Sunday’s level at 5 p.m. Eastern Time on the Kraken cryptocurrency exchange. David Thomas, director and cofounder of GlobalBlock, a crypto brokerage firm, said the overarching bearish sentiment on bitcoin means a move below $3,000 is not out of the question: “February begins and the past week in crypto has been comparatively dull by the standards that we have become accustomed to, and for the most part caution and negativity still prevail,” he wrote. was trading 0.2% lower at 30 cents. Can Blockchain Create The Marketplace A New Content Creator Class Crave?